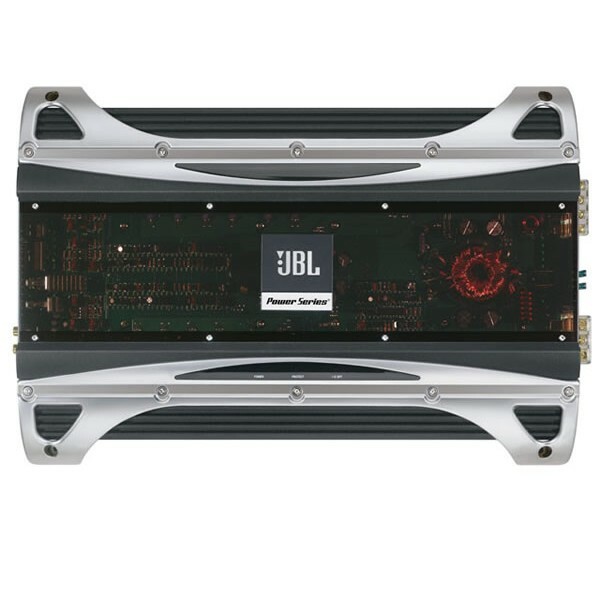 The JBL PX600.2 is an ideal choice if you are looking to deliver clean full range power to a set of great front stage loudspeaker or subwoofers.This amplifier was developed with sonic accuracy in mind delivering ultra-low distortion and exceptional channel separation. The JBL PX600.2 comes equipped with a slope selectable electronic crossover capable of setting the slope rate at 12dB or 24dB per octave. 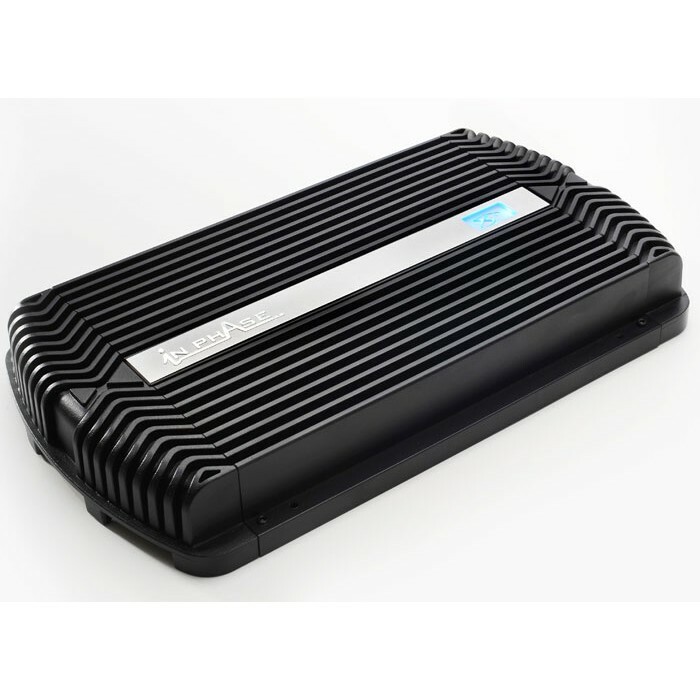 The additional adjustment will allow you to maximize output power and finely tune the system response to your vehicle. Dimensions (H x W x D): 2-9/16" x 17" x 12-1/4"